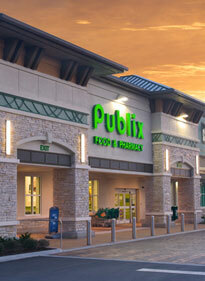 Shopping center anchored by Publix in Orange County. Subscribe to our newsletter now. Get our news and latest project, first. Here's where you can find us!